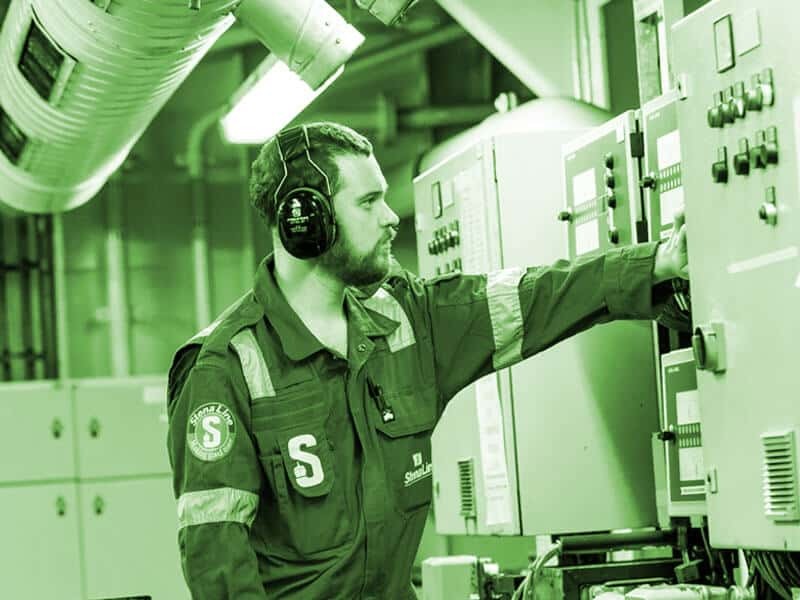 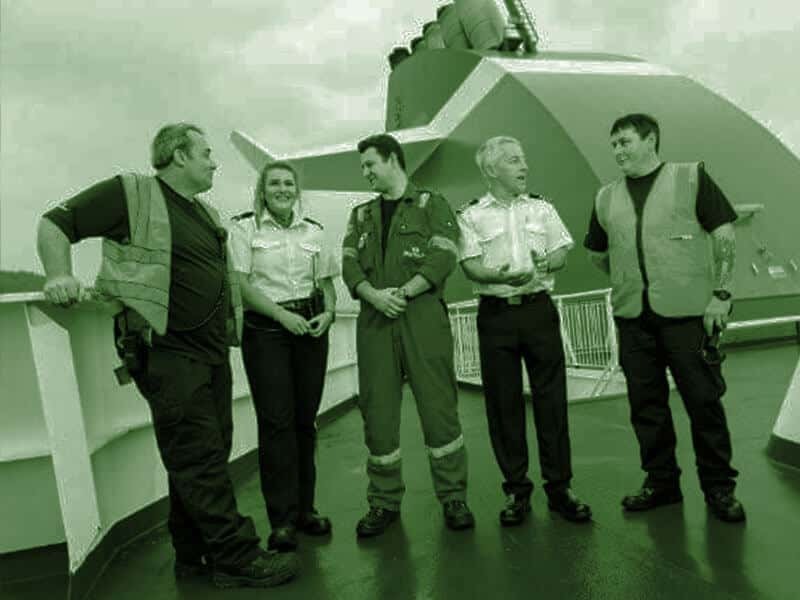 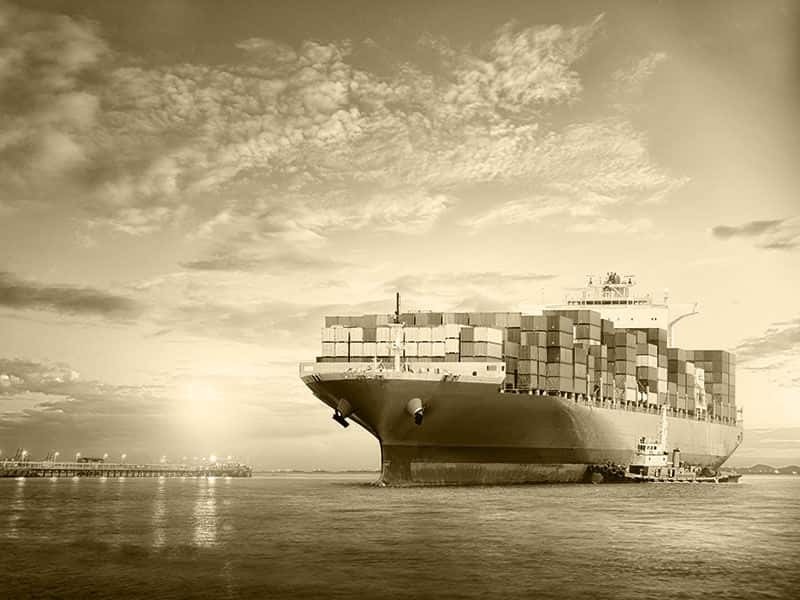 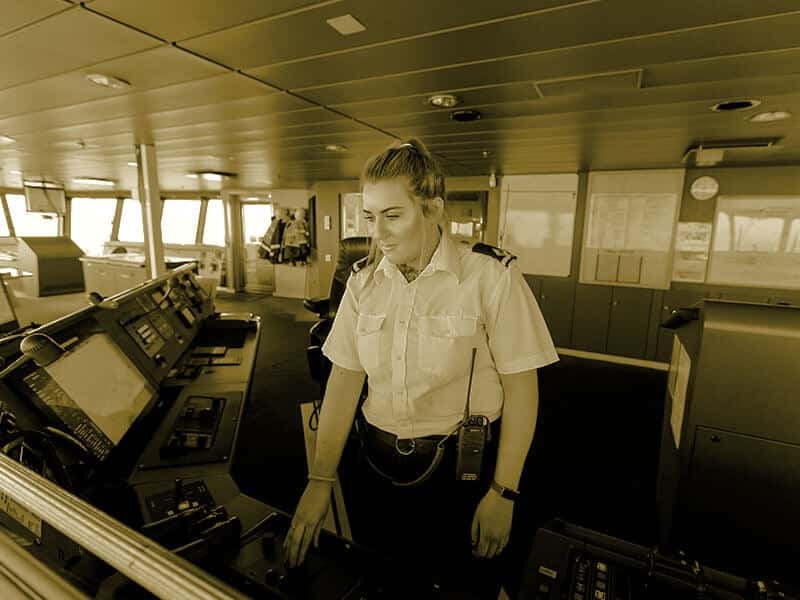 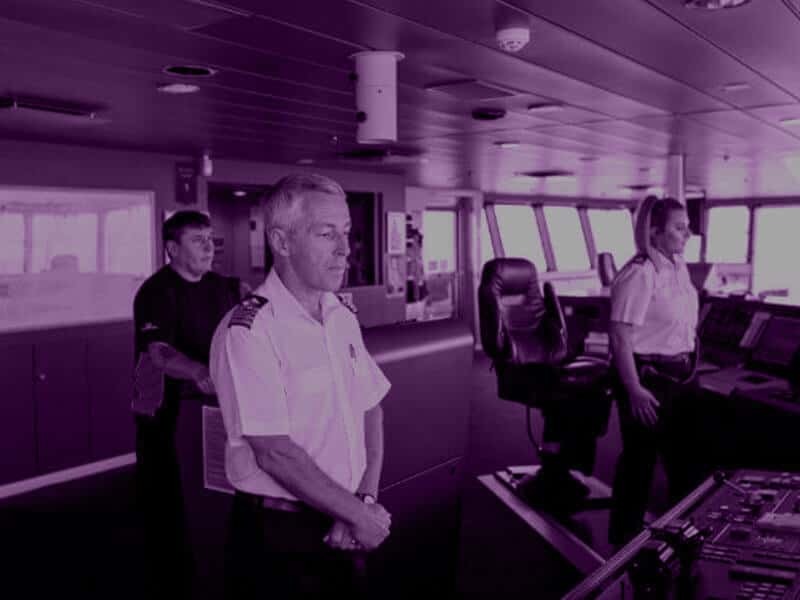 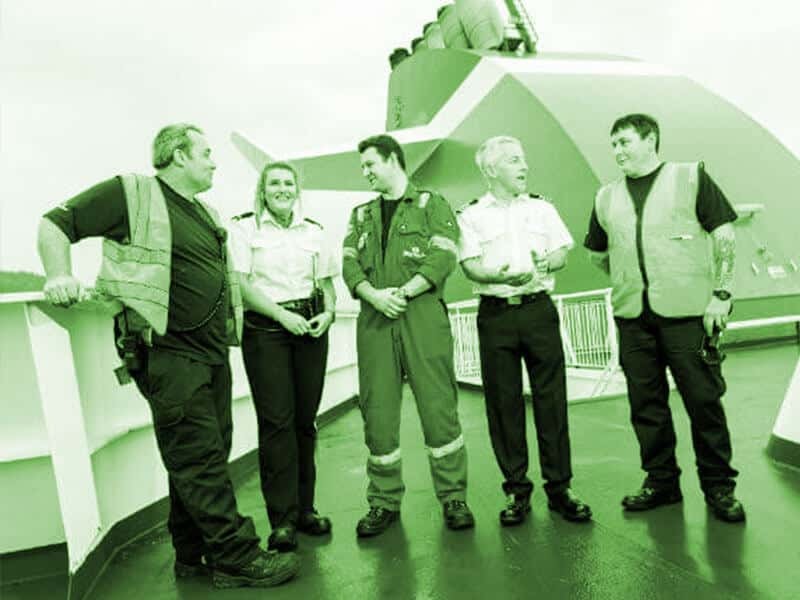 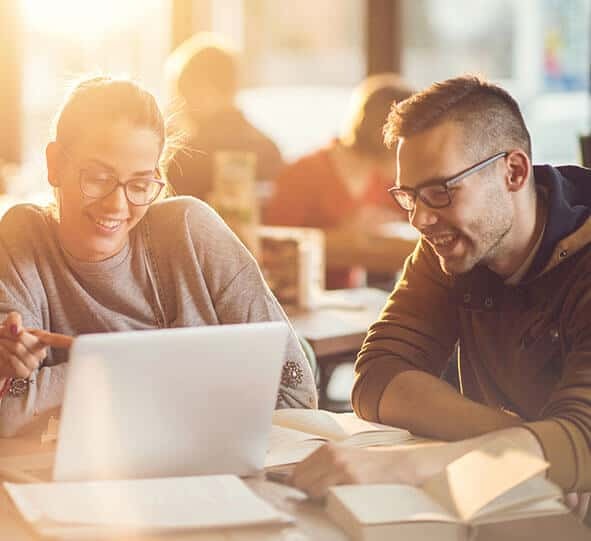 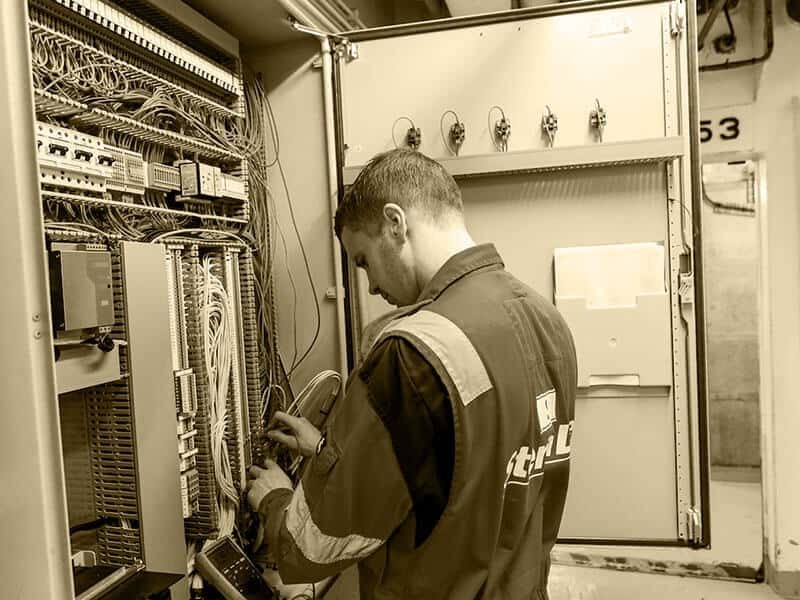 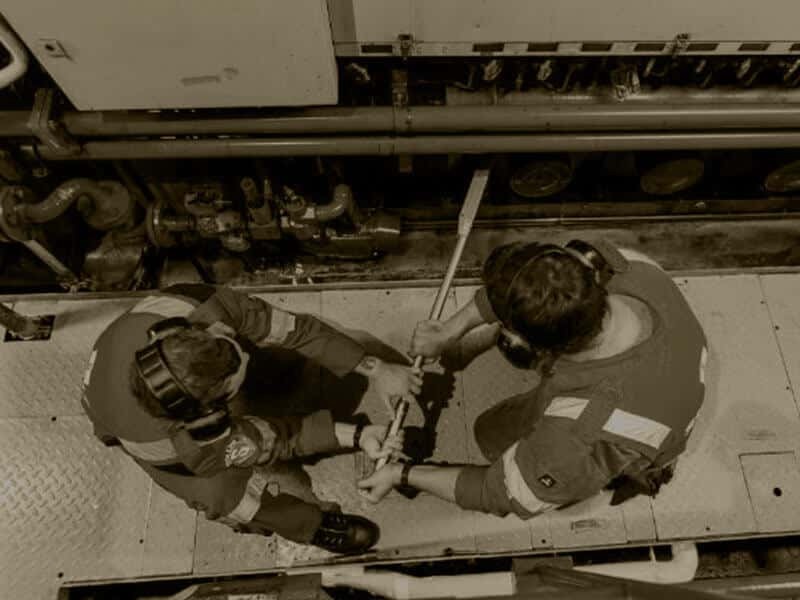 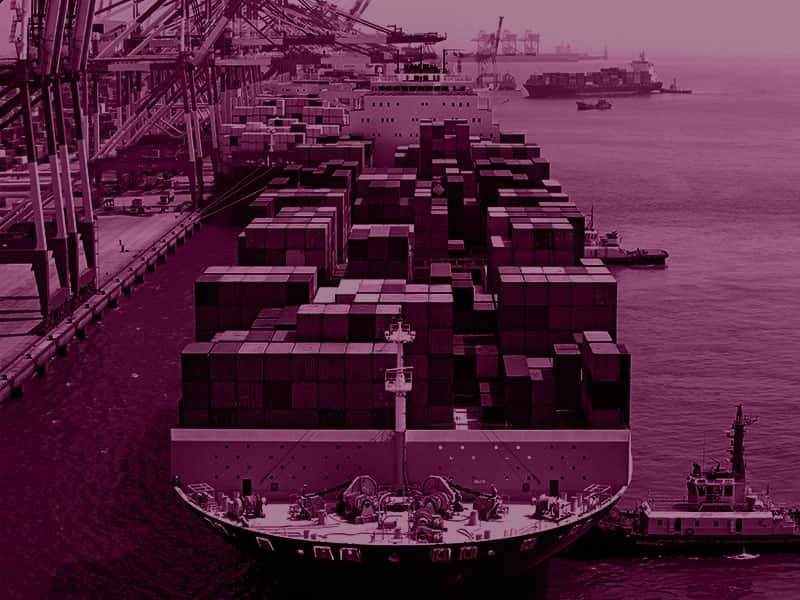 Merchant Navy careers offer a unique way of life. 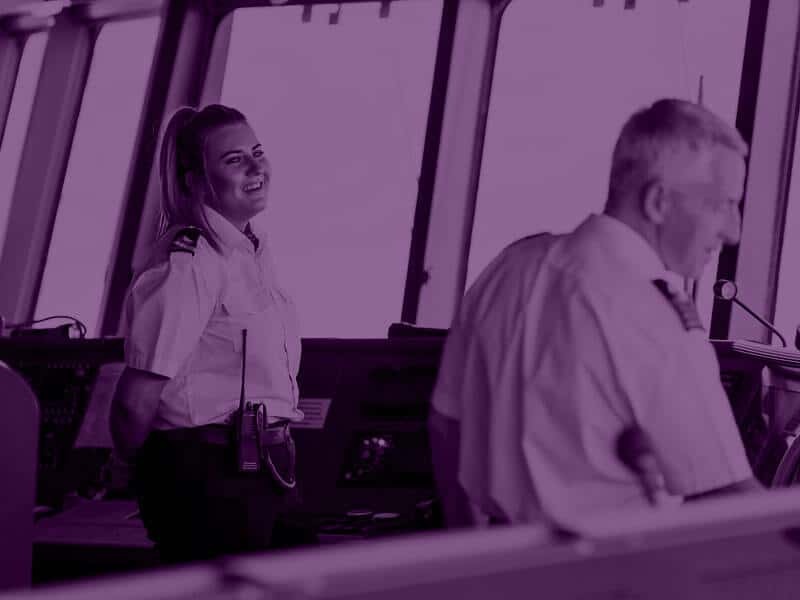 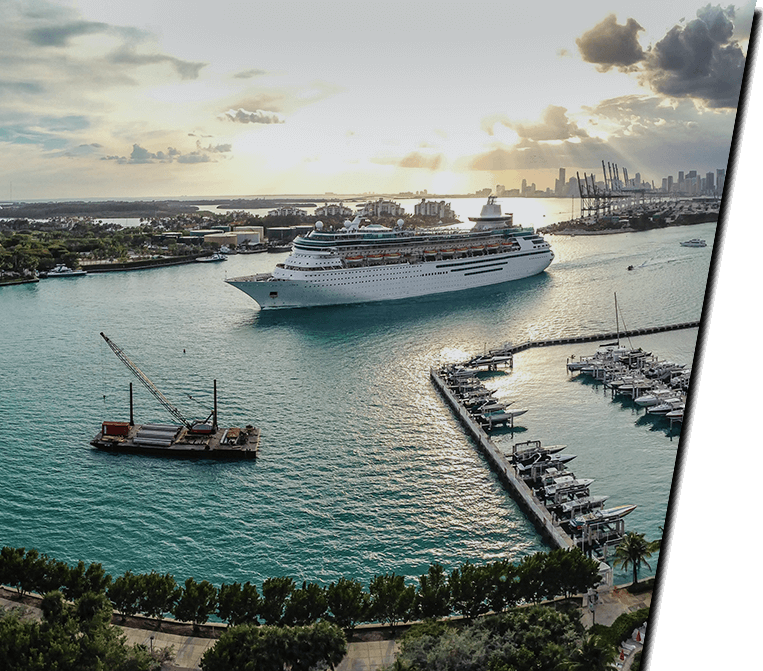 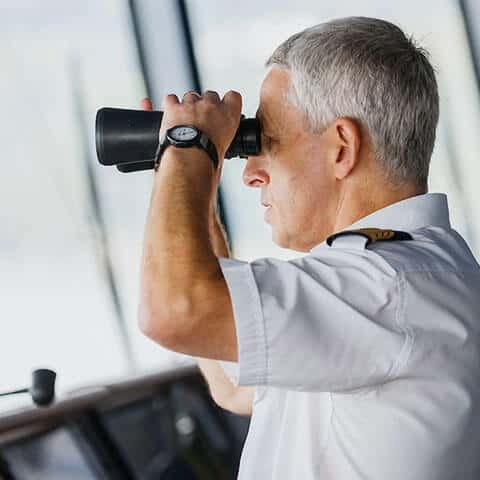 How many careers genuinely offer you the opportunity to see the world, manage or maintain entire ships, work with cutting-edge technology and lead an entire team? 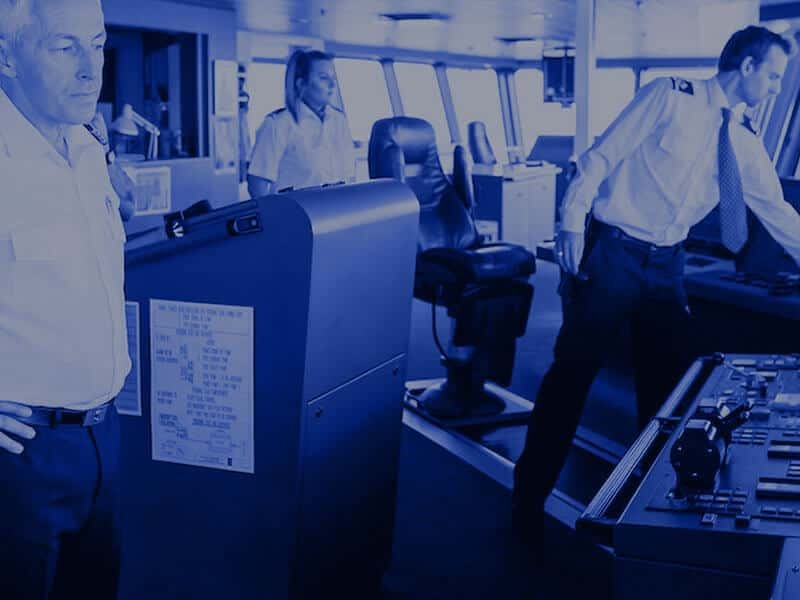 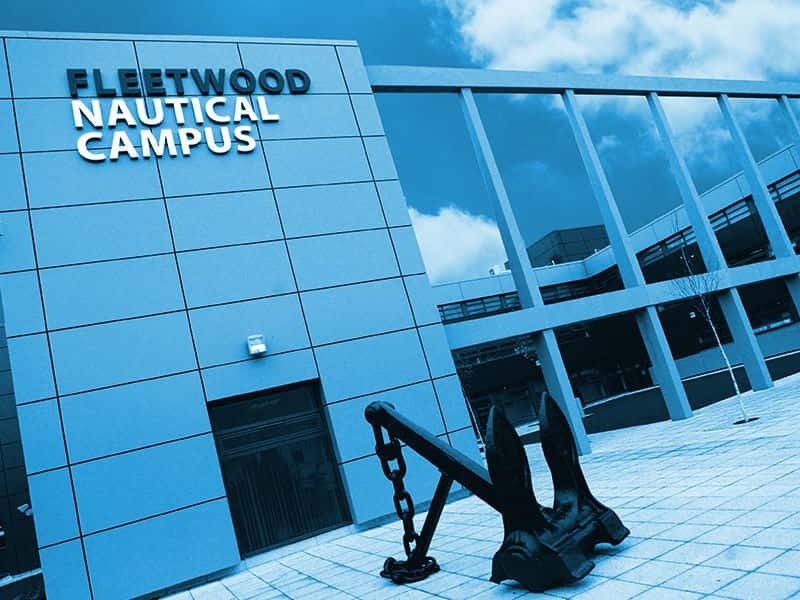 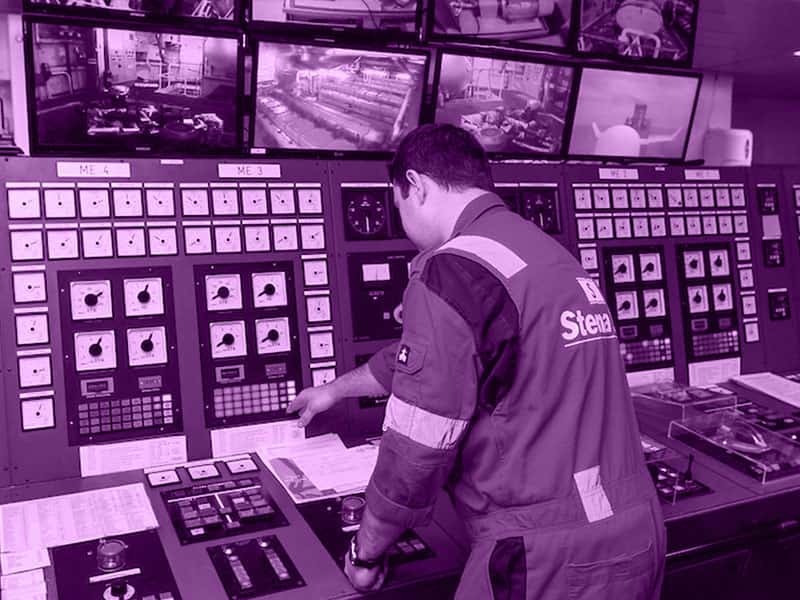 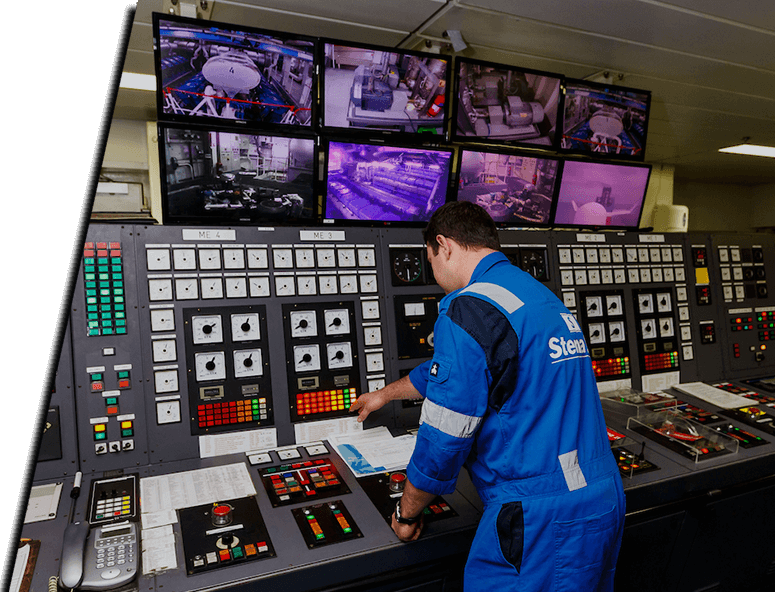 Take a look at the various Merchant Navy careers we offer and then apply today…your sea career could be just around the corner.